Marc Braunstein, VP Business Development at Lobster.com gave me his perspective on owning a single word premium domain name. Mike: Can you give a little background on your Lobster.com business? Marc: Lobster.com has been in business for about 6 years, but was re-launched last year into the heart of the holiday buying season. We are ‘virtual’ in the sense that our company’s owners each run companies which contribute to the success of Lobster on a daily basis, so number of employees isn’t particularly relevant here. 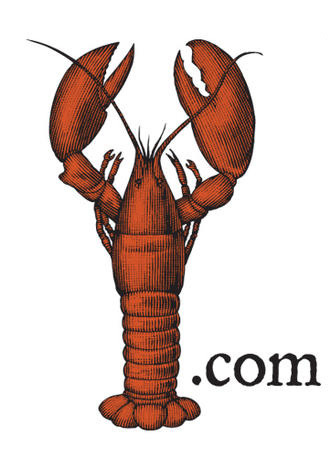 Mike: Has has owning the domain Lobster.com impacted your business? Marc: No denying that owning this domain gives us some weight and respectability. Also no denying that direct traffic to the site is a great advantage. Marc: No this is confidential info. Note: Compete.com showed over 6,000 unique visitors in December 2009, which coincides with the holiday season relaunch mentioned above. 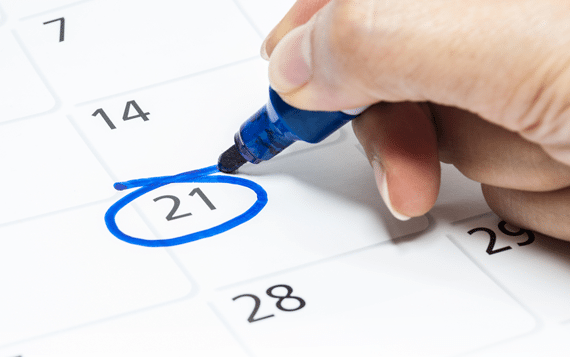 Mike: What online marketing strategies do you follow? Marc: We are very aggressive Google ad marketers, as well as active in developing links in some unique and productive places. Mike: Did you have another domain for your site before Lobster.com? Marc: Very strong growth after re-launch of our business with new brand mark, new messaging and new site design. But again, specific numbers are confidential. Marc: The founding partner was the first one to the registry. So all he paid was registration fee. Probably worth quite a bit more now I’d be willing to venture. Mike: The hand registration fee must have been well worth the cost. Marc: Yes. But answer might be different if we’d had to shell out (lobster pun) tens or hundreds of thousands. Marc: It’s going to be impossible to fall upon a name like we did. It’s even almost impossible to find a unique 2 or 3 word construction. That said, you find some amazing successes with less-than-obvious domain names, so it’s really all about the value proposition and how well the site conveys it. Marc: I don’t know what competitors think of our domain (maybe envy? ), but every customer we’ve ever spoken with LOVES our site. When we first revealed our logo, the professional design community was particularly complimentary at how well it married the simplicity of the domain with the feel of quality and authenticity experienced on the site. Marc: If the offer was an exceptional one, we’d be happy to entertain it. And yes, we have received offers in the past. Curious who did their design work…It looks great. So where are the numbers from “Direct Traffic”? After all we are talking about a killer domain name. I can tell you that everything Compete.com “estimates” about our sites, we get at least three times what they predict. That is the power of the brand. Lobster.com must also get qualified traffic. Everyone that goes directly to Lobster.com is a potential buyer of Lobster. That is a big deal. @Michael, I was merely trying to provide some information on traffic. The company chose not to reveal their actual numbers. Your point is valid that direct type-in traffic is likely a significant number and that is a big deal. Didn’t mean to down play that at all. Thanks for the comment. I appreciate it. It’s unfortunate that you didn’t find any value in this. I agree that it would have been nice to have more statistics around this and that is something I will push for in the future. But I still think it is a clear example of a great name put to good use. I just came across a related video post here regarding the firm that helped launch lobster.com. I’ll be looking forward to more from your interesting blog. What do you know about co.com?